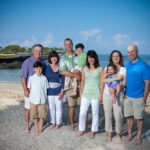 Photographed a great family at the Mauna Lani Hotel on the Big Island of Hawaii. The Mauna Lani is about 45 minutes north of Kona town. 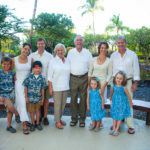 The Mauna Lani has great beaches, ponds, and beautiful foliage. 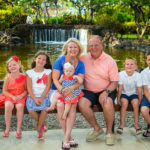 The family did a mixture of the whole family as well as individual shots and other groupings.